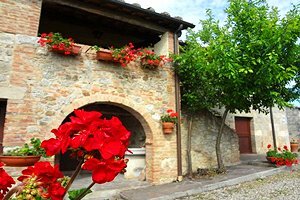 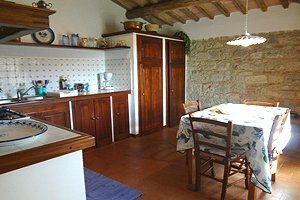 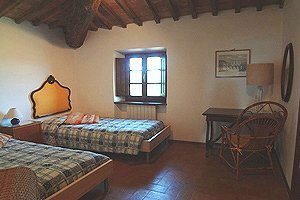 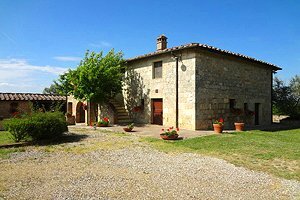 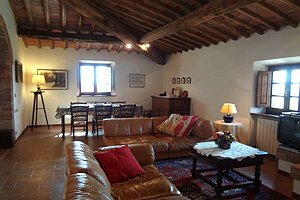 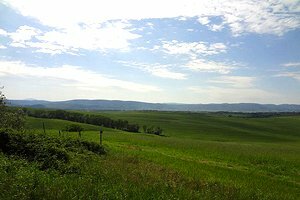 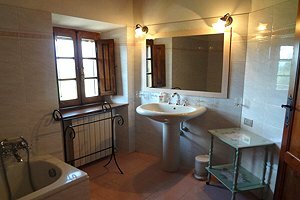 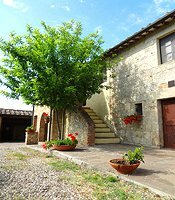 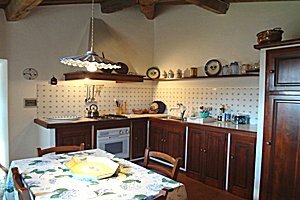 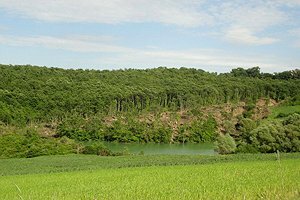 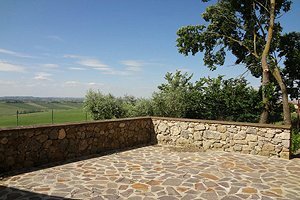 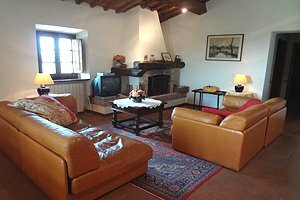 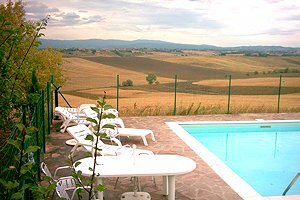 The villa (accommodation for 4+2 people) is located in the middle of the Tuscan countryside. 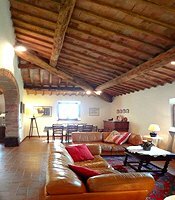 It is a restored farmhouse surrounded by 2500 sq-m. of land from which there is a fantastic panoramic view on the city of Siena. 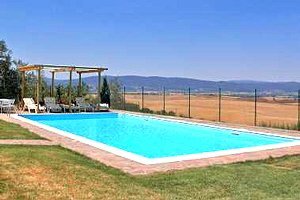 For guests: swimming pool (12 x 4.80 x 1,4 mt; from May to September), telephone with fee, dishwasher, washing machine. 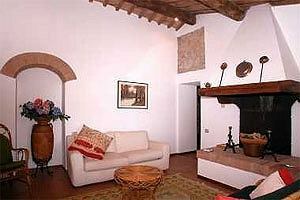 The villa has centralized heating and private parking. 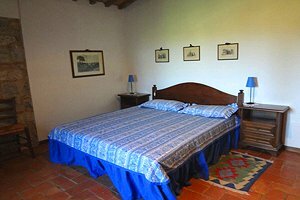 On request: possibility to add a cot. 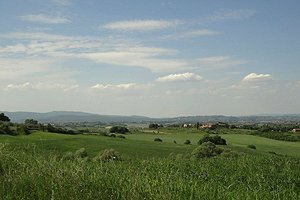 Shops and services are 2 km far from the villa. 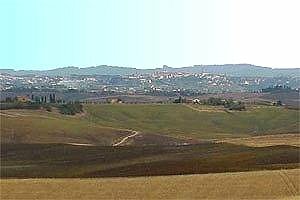 Riding school 2 km far from the villa. 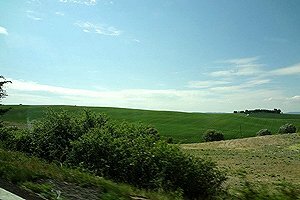 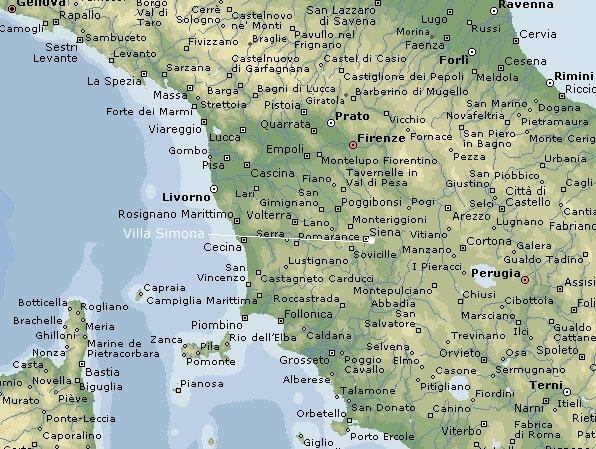 Distances: Siena 15 km – Florence 90 km. 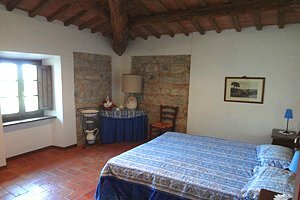 The villa (2 bedrooms + 2 sofa beds and 1 bathroom) is composed by a sitting/dining room with 2 sofa beds, another sitting room with fireplace, 1 double bedroom, 1 bedroom with 2 single beds and a bathroom with bath.